This unique museum explores the art, science and local craft of boat making. The multi-floor layout includes exhibits of modern ships, historical vessels, maritime Taiwan artifacts and numerous aquatic paintings. 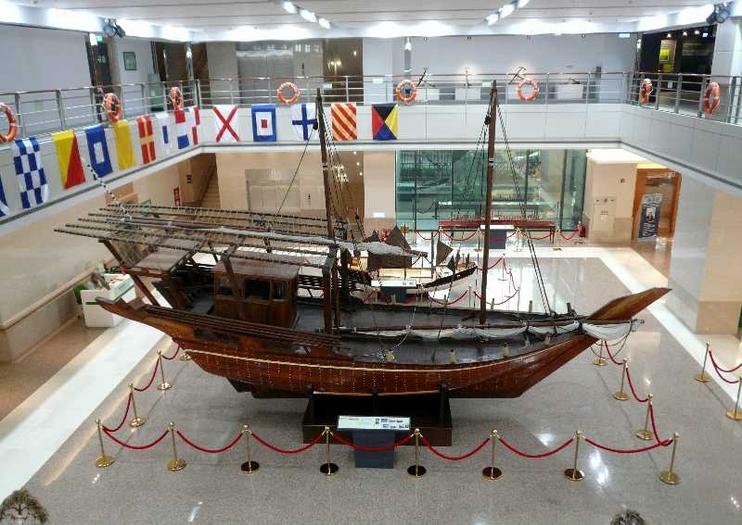 Travelers love the museum’s modern feel and nod to the historical significance of ships in Taiwan. Though it’s not considered a must-see stop in Taipei, the Evergreen Maritime Museum remains a destination for serious boat lovers.